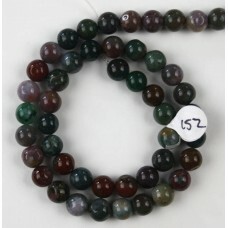 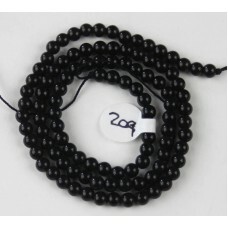 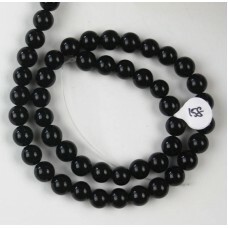 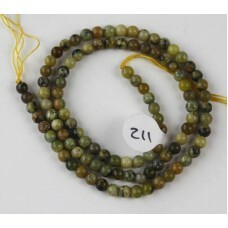 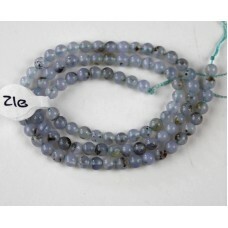 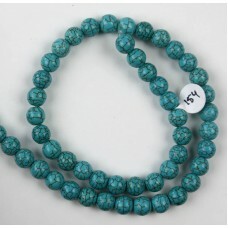 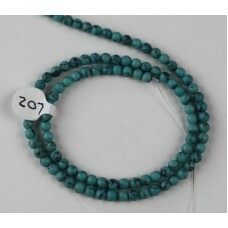 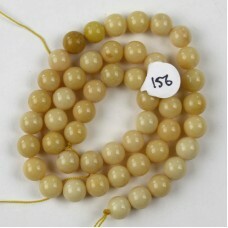 These are 16 inch long strands of 8mm round beads temporarily strung. 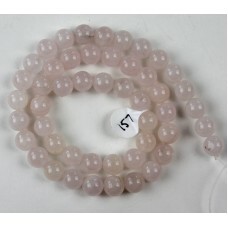 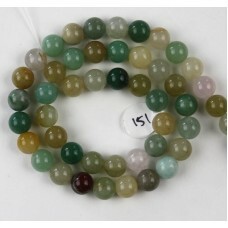 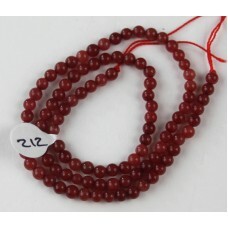 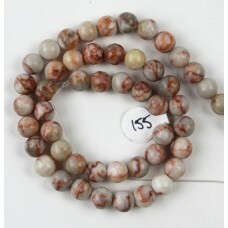 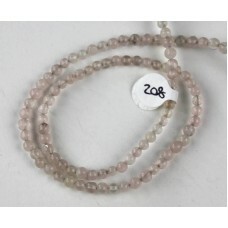 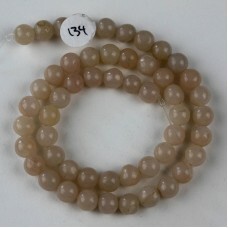 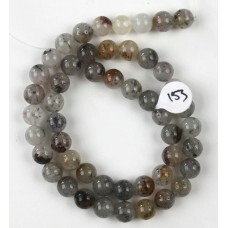 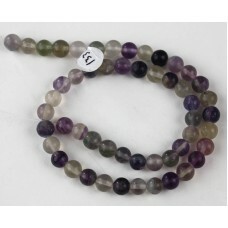 Strand 138 Pink beads, believe are rose quartz. 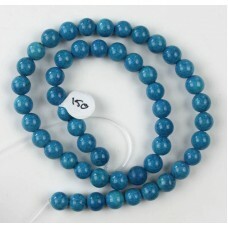 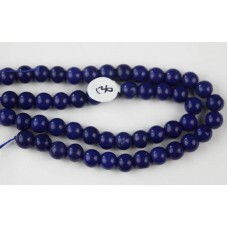 Strand 139 SOLD Medium Blue beads.